Every week one customer instantly wins a free $50 gift certificate! Visit often to increase your chance to wing! Free $50.00 Gift Certificate Raffle! A new winner is announced every single week. 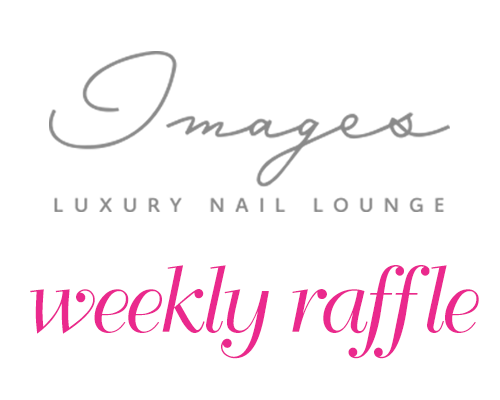 With every visit you are entered into our weekly raffle. You may enter as many times as you’d like to within the week to increase your chances of winning. Join us on Facebook to see the faces of our previous winners! You may enter as many time per week as you like to increase your chances of winning. Maximum limit of 1 raffel per visit (per day) after receiving a service. If you have any question please call any of our locations and speak with the available manager who can assist you. 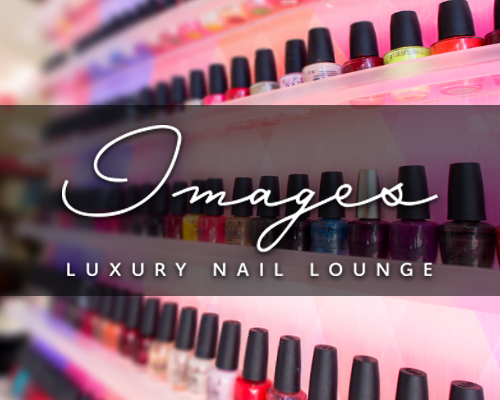 Look for the Images Luxury Nail Lounge location nearest to you. Check by often to see which new stores are now open! Whether you’re looking to save money, win prizes or get promotion details for a sale you’ve heard about – this page has all the information you need.